First, you have to make a Voltage Divider in order to get a very low voltage for the microphone input of your Android phone. The safe microphone input is about 0.01V. For better result, I guess, I chose to use the Carbon composition resistor which does not have coil inside. 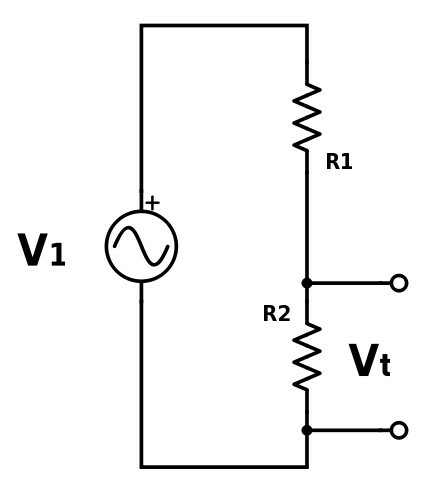 If there is a coil, the Resistance (impedance) of the resistor will change with the frequency of the input voltage V1. You can buy a connector like the one as shown Or you can use the "Rubbish" grade hand-free ... only use the connector and cable. After finding out the correct cables, you have to connect those cables to a microphone and plug the connector to the Andriod Phone. The Microphone indicator will be shown on your phone. 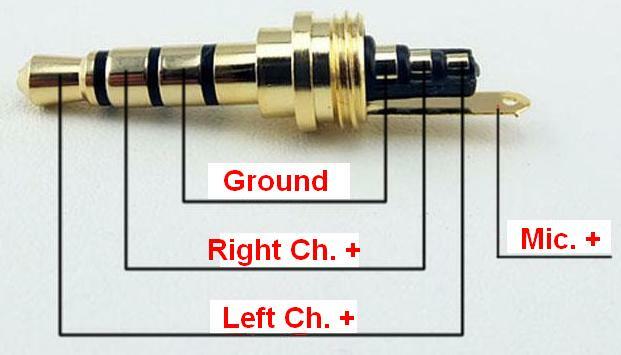 If not, un-plug the connector and change the polarities of the connection among the crocodile clips and the microphone. When the Microphone Indicator is ON, you can disconnect the Microphone and connect the crocodile clips to the Voltage Divider's Vt output. Be careful ... double check the Vt is very very low voltage ... if not ... your phone may explode. 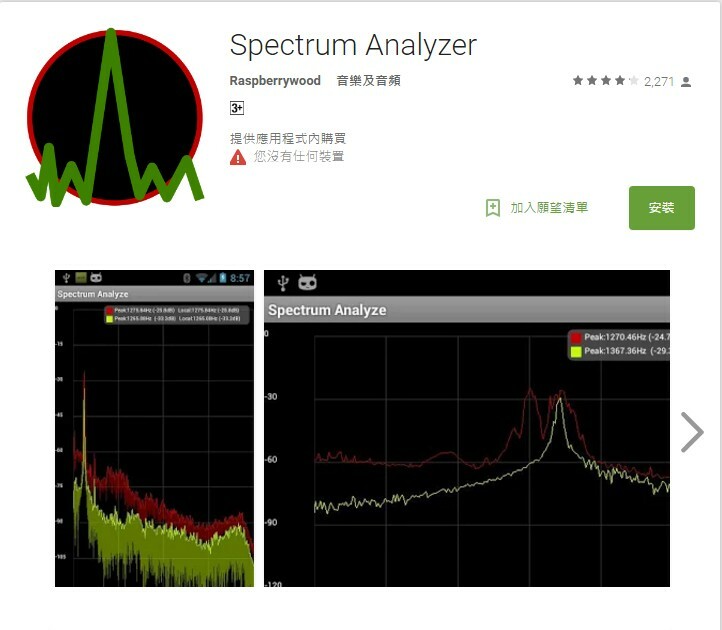 There are many Free Spectrum Apps in the Google Play Store. I found that different apps show different reading, you may try yourself. I used the "Spectrum Analyzer"
Before getting the reading, turn the phone to the "On the Plane" mode is recommended. This can redue the interference. When the A.C. Power is OFF, the reading is as left. The video shows the spectrum reading. The green line keeps changing even the Power is OFF or even I only make the microphone input "short circuit". The green line keeps moving, it may be caused by the high sensitivity of the APP and environmental interference. Since I do not have any professional equipment to compare the results from this Free A.C. Spectrum, the results from this DIY project is only for reference. However, the result is reasonable ... it shows there are Harmonics in the A.C.. The ideal A.C. frequence is 50 Hz. The frequencies of the Harmonics do not exactly match the theory, 48.45 x 3 should be 145.35 Hz. Why ?? ?